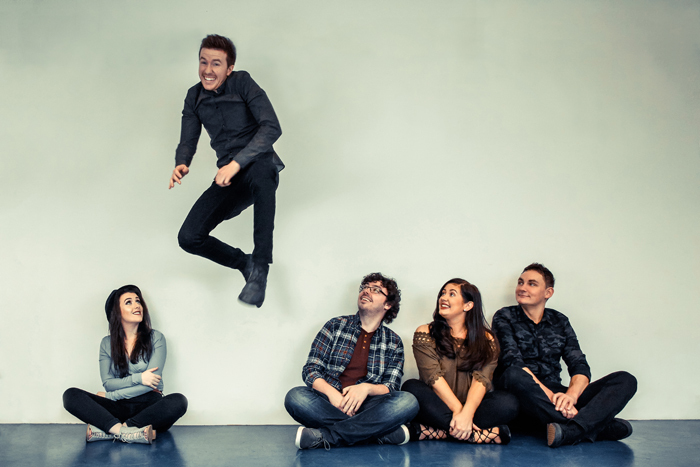 When they first emerged, Irish Music magazine said of their debut EP: “Consider this your early warning system…there is something serious on the horizon and that creative storm is Connla.” They had already been crowned Best New Group in the ‘Live Ireland’ 2016 Awards then carried off Best Vocal/Instrumental Album of The Year accolade too. RnR magazine called the collection “astonishing and intoxicating.” When they played Glasgow’s Royal Concert Hall during the Celtic Connections The Scotsman awarded them a 5-star review. Over the past year, they have toured in the USA, Germany, and the UK (several times). The band ended 2017 on a high when Songlines magazine placed their River Waiting CD in the Number 1 position of their Top Ten Essential Irish Albums – a list that contained many of the big names of the genre.